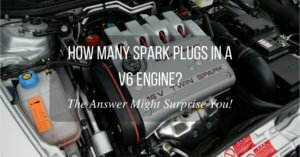 →How Many Spark Plugs In A V6 Engine? The Answer Might Surprise You! 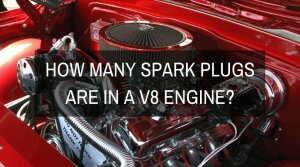 How many spark plugs are in a V6 engine? We get this question a lot. And while the answer might seem obvious, it might also surprise you. You see, the correct answer is: it depends. The number of spark plugs in a V6 engine will depend on the make and model of your vehicle, because there are cars that use engines with twin-spark or some sort of dual-ignition technology. But for most cars equipped with a V6 engine, there are only six (6) spark plugs, provided that the car is not equipped with a twin-spark engine. 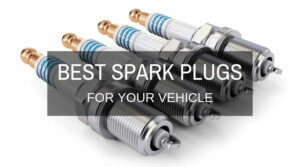 Read more: The Best Spark Plugs For Your Vehicle. How Many Spark Plugs In A V6 Engine? How Many Spark Plugs Are There In A Twin-Spark V6 Engine? 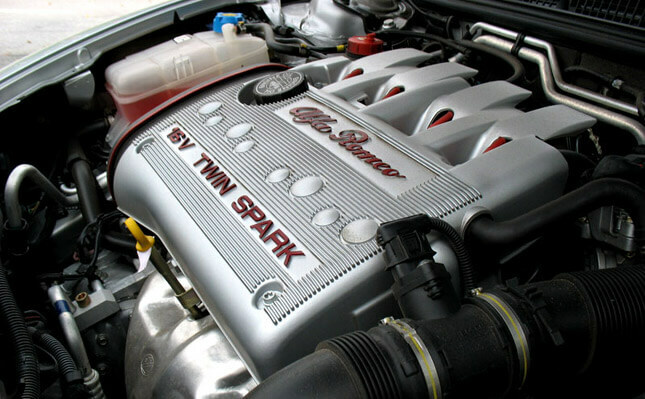 What Is A ﻿Twin-Spark﻿ Engine? 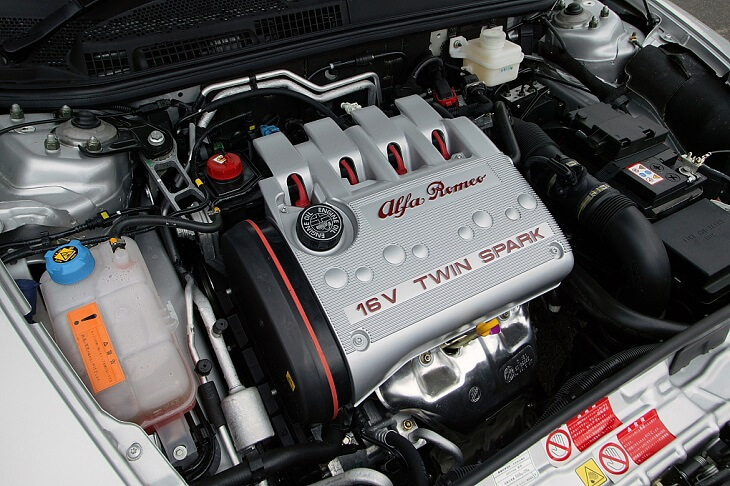 Is Twin-Spark Better Than A Normal Engine? How Will I Know The Number Of Spark Plugs In My V6-Engined Car? How Much Will It Cost To Replace The Spark Plugs In My V6 Engine? If your car comes with a twin-spark V6 engine, then you need 12 spark plugs. Simply multiply the number of cylinders by two, and that’s how you determine the number of spark plugs needed to service a twin-spark engine. The same rule applies for four-cylinder and V8 engines. If your vehicle is equipped with a twin-spark four-cylinder engine, then you need 8 spark plugs. If your vehicle has a V8, then you need 16 spark plugs. What Is A Twin-Spark Engine? First, here’s a bit of a history lesson on twin-spark technology. Did you know that Italian carmaker Alfa Romeo was the first to design what is essentially a twin-spark engine for a car? This engine was designed for the Alfa Romeo Grand Prix car in 1914. Yes, this technology was developed for racing. In a twin-spark engine, each cylinder comes with two spark plugs instead of the usual one. 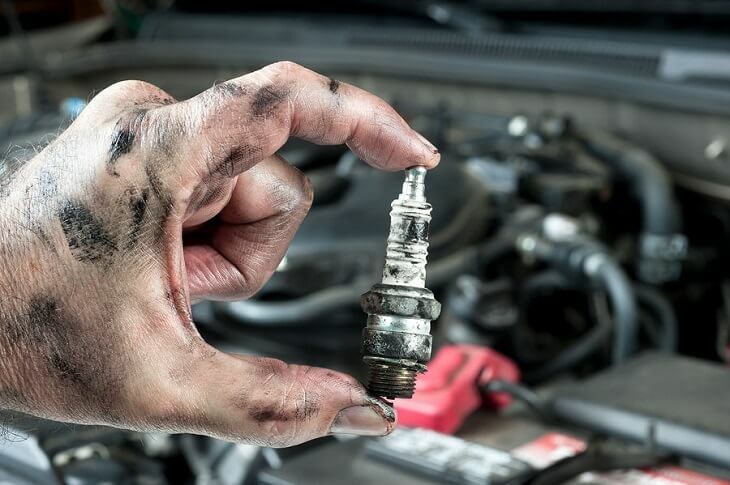 Having two spark plugs means that your engine will burn cleaner, run smoother, and eat less fuel. 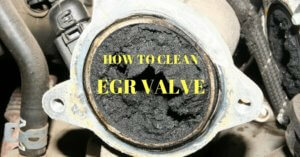 With two spark plugs instead of one, this will ensure that each cylinder will achieve a complete and efficient burn. 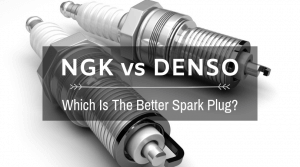 Twin-spark engines have double the number of spark plugs than a conventional motor, but it doesn’t necessarily mean that they’re better. Sure, these engines can produce a cleaner and leaner burn, but twin-spark engines have a disadvantage as well: they are more complicated to design, and hence, they are more expensive to service and repair. In today’s economy, a car should not only be cheap and fuel-efficient, but servicing the vehicle should be inexpensive as well. But with a twin-spark engine, you need double the number of spark plugs. 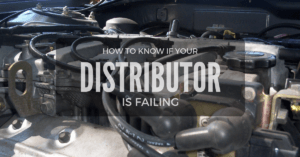 This means more money for parts, and you will also need to pay more money for labor since the mechanic will take more time to remove and replace all the spark plugs in the engine. This is the reason why carmakers such as Alfa Romeo and Mercedes-Benz are reverting back to single-spark technology, since the new-generation of engines with a single spark plug set-up are less complex to make, yet are more powerful and fuel-efficient as before. You will need to visually inspect the engine bay. Park the car in a safe and level area, and pop open the hood. You will need to count the number of spark plug wires (or high-tension wires) connected to the engine. The spark plug wires are located either on top of the engine cover (for cars with an inline six-cylinder engine) or on the sides of the engine (if you have a V6 engine). The spark plug wires are either black, blue, or red. Simply count the number of spark plug wires to determine the number of spark plugs in your V6 engine. If you find 6 wires, then you need 6 spark plugs. If you find more than 6 spark plug wires, then your engine is most likely equipped with dual-ignition or twin-spark, which will most likely have 12 spark plugs. 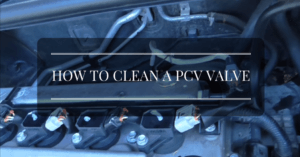 If you can’t find the spark plug wires, you can always consult the owner’s manual or ask the dealership to determine the number of spark plugs in your V6 engine. The spark plugs provide the needed ‘spark’ to start the combustion process. Without this spark, the engine will refuse to run or start. 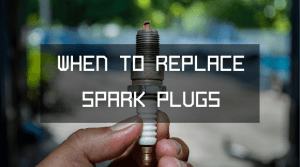 If you have faulty or fouled spark plugs, you might not be able to start the car. If it starts, it won’t run smoothly. The engine will shake and vibrate, and you won’t be able to accelerate smoothly even if you push hard on the gas pedal. 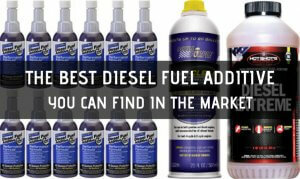 Conventional spark plugs – needs to be replaced every 30,000 to 50,000 miles. 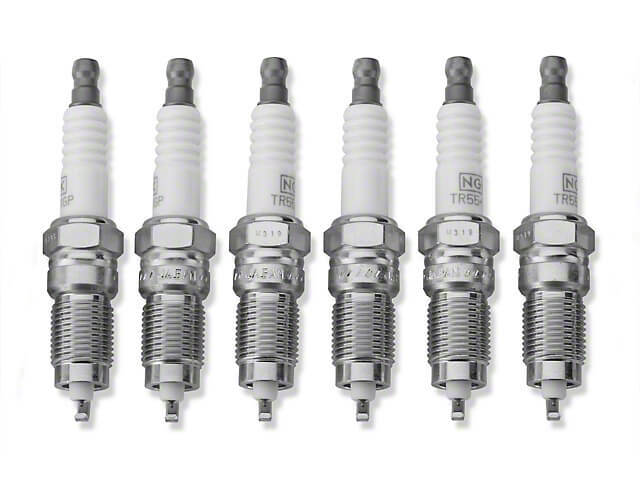 Long-life spark plugs – equipped with platinum or iridium tips, and needs to be replaced every 50,000 to 120,000 miles. 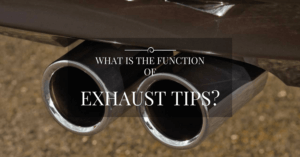 Of course, you should consult the owner’s manual or service manual of your vehicle to determine the recommended interval in replacing the spark plugs of your vehicle. Not all cars are the same, and not all engines require long-life spark plugs. Read more here. If your car is equipped with conventional spark plugs, you can expect to pay around $6 to $10 for each plug. That’s roughly $36 to $60 not including labor. If your vehicle is equipped with long-life spark plugs, you can expect to pay around $15 to $30 for each spark plug. There are some V6 engines that require a bit more work just to remove the spark plugs. This means that the mechanic will need to remove the intake manifold to gain access to the rear plugs. This also means higher labor costs since it will take more time to replace all the spark plugs. 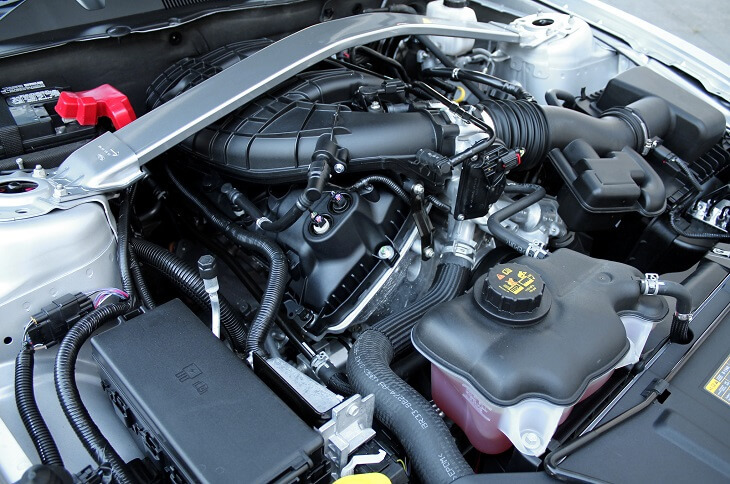 A conventional V6 engine will have 6 spark plugs, with one spark plug for each cylinder. But for certain car models with twin-spark engines, you will need 12 spark plugs for a V6 engine.When in doubt, you can always consult the service manual or owner’s manual of your vehicle.